This project evolved through two phases as a result of a tragedy suffered by the Sea Turtle Action Team (STAT). The initial goal of the Caribbean Emerging Wildlife Conservation Leaders (CEWCL) Sea Turtle team was to develop a community-based sea turtle conservation outreach program alongside project partner Costa Rice Wildlife Sanctuary (CRWS). However, in May 2013, a volunteer with CRWS was violently murdered in pursuit of protecting sea turtles. 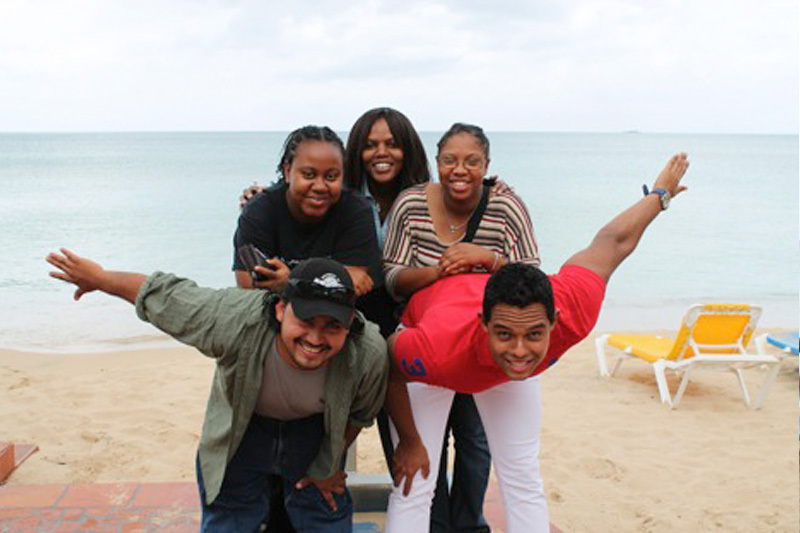 This resulted in a shift in the project objective, resulting in a partnership with the Wider Caribbean Sea Turtle Conservation Network (WIDECAST) to develop a safety protocol to support sea turtle conservation workers in the Caribbean. Using the Literature Review of Fall 2013, the Online Beta Survey in Spring 2014, and the Full Survey in May 2014, STAT realized there is a need for developing safety training and protocols with basic training materials readily available both in person and online. STAT will submit the survey results to WIDECAST membership, analyze results, draft a report, and training recommendations, as well as develop a peer-reviewed article and grey literature. Through survey analysis, STAT contacted 20 sea turtle professionals and received 8 responses of highly educated individuals. In fall 2013, 2 graduate students assisted with background research on survey design and safety management for conservation workers. 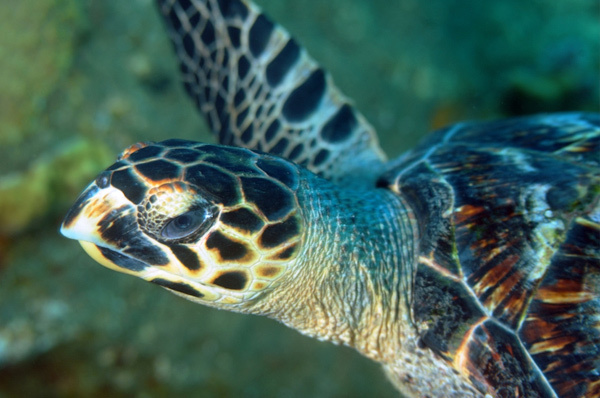 In a beta test, the team modified and peer-reviewed an online survey on safety for sea turtle workers and received Johns Hopkins’ Institutional Review Board approval for research with human subjects in spring 2014. The respondent profile found that half the respondents had been working in sea turtle conservation for over 10 years and that all are working in at least six different countries. The results yielded surprising information; for example, while sea turtle workers in the Caribbean are actively engaged in a variety of responsibilities, formal training is not necessarily provided. Moreover, for the majority of the training that was provided, respondents reported that in person training was the most common and was conducted either annually or only once during the course of employment. Finally, the results determined that the risks for sea turtle workers differs in terms of poaching incentives. For instance, if poachers are after sea turtle meat, the risk is 50%, while if the poachers are in need of eggs, the risk increases to 62.5%. Respondents overwhelmingly agreed that they would know what to do to keep themselves safe in the event that they encountered a poacher or other illegal activity in the course of work, but none had received specific instructions as to what they should do in the event they were attacked or kidnapped.